Tarsem Singh, 52, died of a heart attack a day after the accident at Nylacast Engineering Plastic Solutions in Leicester in April 2016. An inquest heard the end cap of a pressurised moulding machine blew off and hit him at a speed of up to 80mph, fracturing his chest and jaw. A safety expert said the machine had not been properly risk assessed. The rod was secured in the machine by a pressurised piston, which should have been depressurised before the rod was removed. As Singh was removing the rod, it was forcibly ejected along with the machine’s retaining end cap, striking him in the chest with significant force. 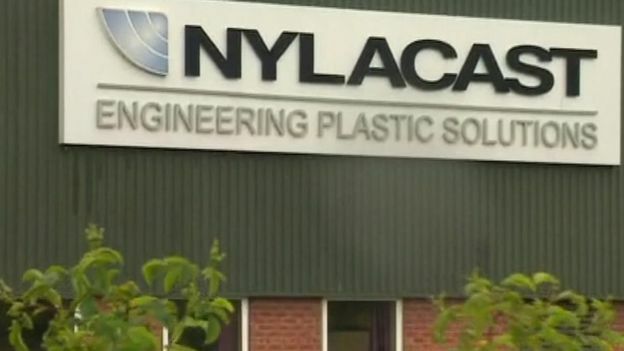 Leicester Magistrates’ Court was told in July that Nylacast had failed to undertake a suitable and sufficient risk assessment of the long-length rod machine. The firm employs 125 people at the site, staffing a 24-hour operation. The firm pleaded guilty to breaching reg 3 of the Management of Health and Safety at Work Regulations 1999 and reg 12 of the Provision and Use of Work Equipment Regulations 1998. In addition to the fine, Nylacast must also pay £10,206 costs.